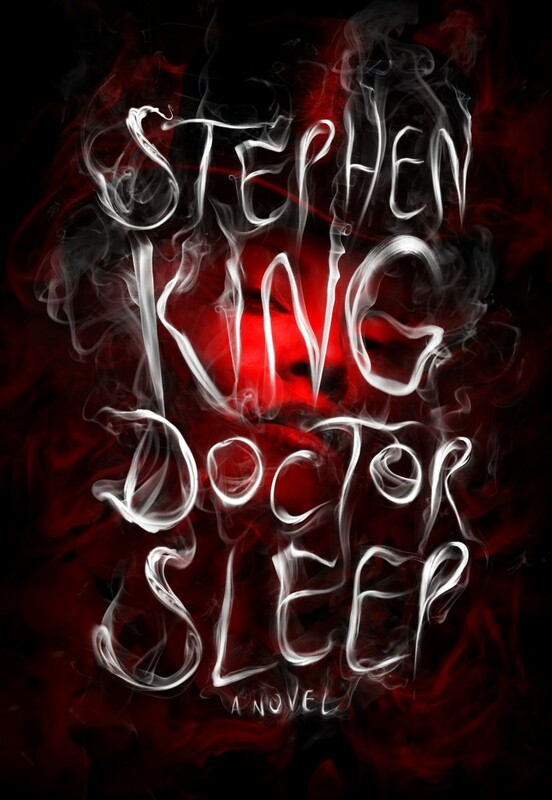 ‘Doctor Sleep‘ takes place quite a few years after the events of ‘The Shining‘, and we see young Danny Torance all grown up and leading his own life. He becomes the hero to a 12 year old girl who is in danger from a group that resembles carnie folk traveling from place to place in a caravan of RV’s that call themselves The True Knot. They search for people that have a special ability like Danny called “The Shining”, events unfold and the story makes a full circle back to the events of the previous novel. It’s a crazy, fantastic journey and I can not wait to see it on the big screen! 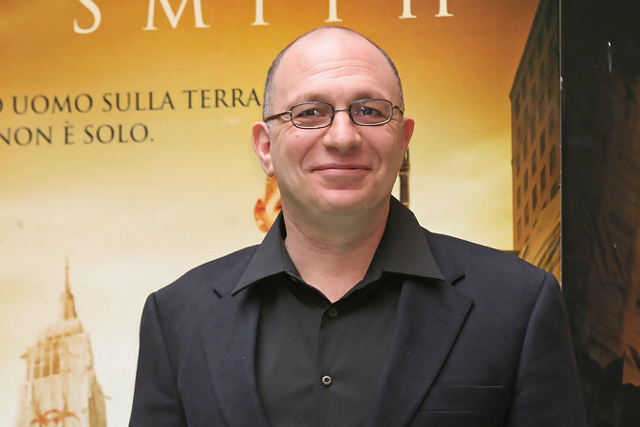 Goldsman has produced scripts for dozens of projects from the light-hearted like two of the early Batman films and ‘Practical Magic‘ but he’s moved on to plenty more serious fare like ‘A Beautiful Mind‘ and ‘The Da Vinci Code‘. King will exec produce on the project, but the job is still open for who might fill the director’s position. One thing is for sure, there is plenty of time for you to read this novel before it hits theaters. This entry was posted on Friday, April 1st, 2016 at 2:55 pm	and is filed under Books, Film, News. You can follow any responses to this entry through the RSS 2.0 feed. You can skip to the end and leave a response. Pinging is currently not allowed. « Check Out The ‘Bite’ Movie In Theaters – If You Dare!! !